This book may serve as your mentor in case you do not have a large network of successful and experienced ones. 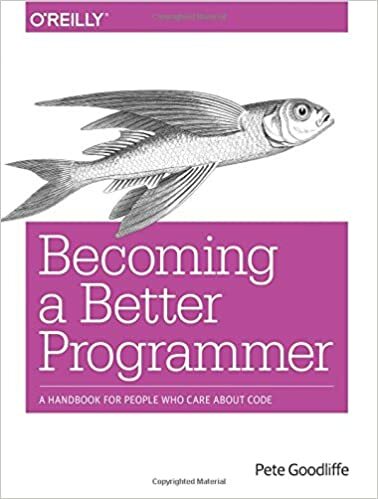 Few important things are missing from this book: politics of large and small organizations, climbing corporate ladder & truly achieving amazing results as a software engineer. But to get you started, this book will be good enough. This entry was posted in Book Review, Career, Software Development, Software Industry on August 31, 2016 by andrei. After many years of using various ergonomic keyboards both at work as well as home I finally had had enough. It was time to go back to good old mechanical switches. Having some free time and enough courage I researched and finally bought old-school mechanical keyboard. The first step was to order a Cherry MX Switch Tester from WASD Keyboards. 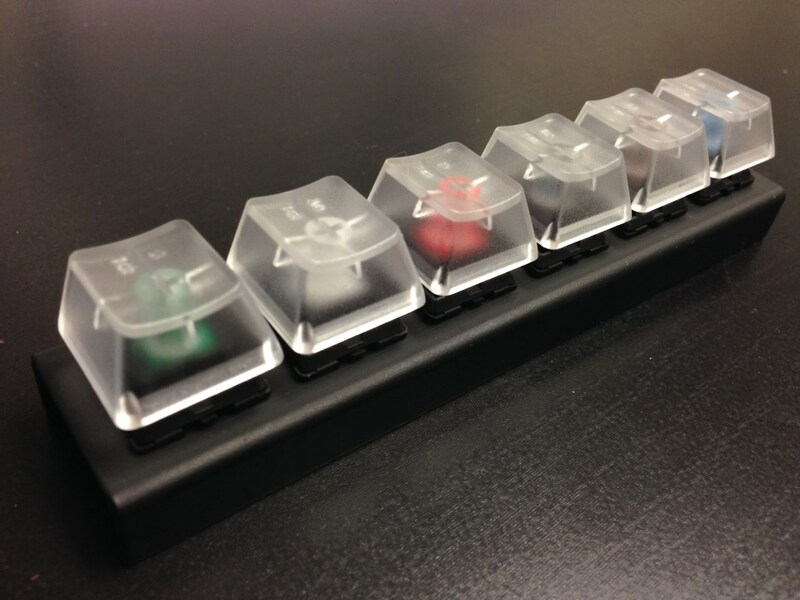 The tester comes with 6 switches of which 4 are smooth (clear, red, black and brown) and 2 are actually clicky (blue, green). I didn’t like any of the smooth switches as they were all reminding me of a regular keyboard except a little more precise as each key has an individual switch (duh!). I ended up liking Cherry MX Green best as it is more clicky and resitant than Cherry MX Blue. When you compare these two the difference is very clear: the green ones just feel more precise and even sturdy. As Cherry MX Green was the best choice, I wanted to purchase magnificent CODE keyboard that has the best design – clean and simple, that simply allows you to focus on work & typing. It was out of stock! What was surprising is how rare the MX Green keyboards are! Only the CODE had a decent layout (i.e. not extra buttons/knobs and other pseudo-professional bells-n-whistles), but it was not available which was a huge disappointment. The next best option was Cherry MX Blue-based Das Keyboard Model S ordered on Amazon during their Prime Day. So far so good: satisfying typing experience, the keyboard is a heavy, sits nicely on the desk and reminds me of heavy IBM keyboards from childhood. Overall build is good, it looks like a high-quality product except for the stupid functional keys that fortunately are mixed shared with functional keys. Mechanical keyboards may not be for everyone, but software engineers should definitely give them a try for few weeks and see if they like them. This entry was posted in Software Development, Software Industry on July 28, 2015 by andrei.